Kidney disease awareness month happens every March, however, among other organs, it gets overlooked and disrespected. I'm here to stand up for an underdog. The kidneys. The heart is an organ that gets so much love. Everybody knows about the Heart Walk and the American Heart Association. And some marketing genius even came up with a way to make heart disease awareness en vogue with the Red Dress Campaign. Even I bought a new red dress. It was cute. And yes, I get it, heart disease is important. One woman dies every 80 seconds from heart disease. Heart disease is the number one killer amongst men and women. So yes, the heart needs love. But the kidneys need love, too. Don't forget about the beans. And then there's breast cancer. She's a nasty little devastating disease. And she has all eyes on her during the entire month of October. The whole world turns pink. Breast cancer walk this, pink ribbon that, and I know. I get it. Breast cancer is a big deal. It is the number one cause of cancer among women. So I understand why breast cancer awareness is important. But the kidneys are important, too. Don't forget about the beans. Do you even know when Kidney Disease Awareness Month is? It's in March. And do you even know what the kidney color is? It's orange. But nobody cares. Nobody cares about the kidney. But you should care because kidney disease actually kills more women than breast cancer does. 30 million Americans have kidney disease and one in three is at risk. The number one cause of kidney disease is diabetes. The number two cause is hypertension. And one person dies every two hours while waiting for a kidney transplant. The point is, that even though the poor little kidneys get overlooked, today I want you to understand why you should not forget about the beans. So what are the beans? The kidneys, of course. 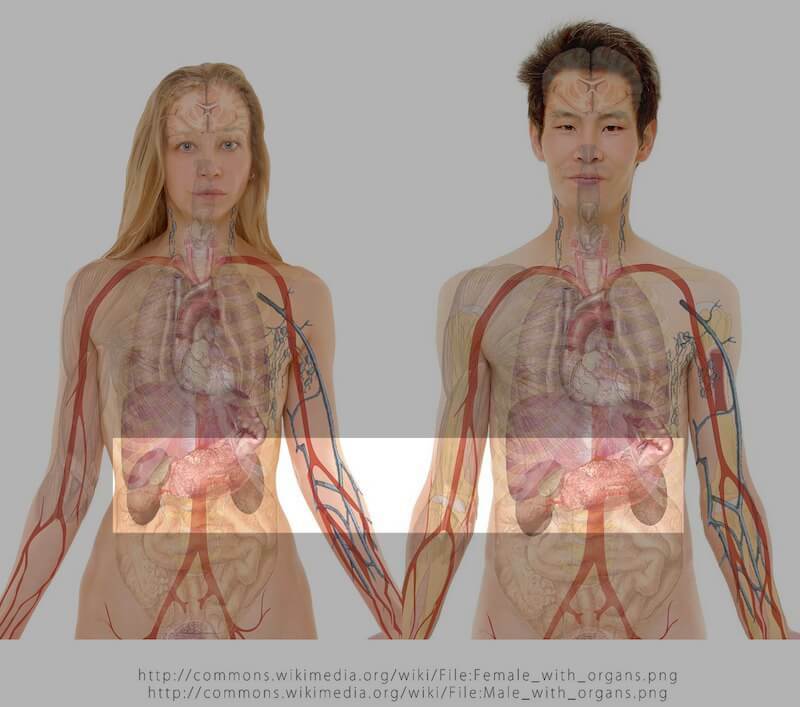 The kidneys are the two bean-shaped organs located in your lower backs. There in the flanks, where the love handles are. So all that good old "fatback" has a purpose, is to protect those kidneys. The kidneys function to filter out blood. They get rid of excess waste, excess toxins, excess salt, excess water, and if the kidneys stop functioning properly, you develop Chronic Kidney Disease or CKD. With CKD, you can get symptoms such as swelling of the ankles of feet. You can get shortness of breath fatigue. You can also develop anemia and bone disease. So how do you know if you have kidney disease? Well, even though I just mentioned a lot of symptoms, most people with CKD have no symptoms. Especially early on in the disease process. So it's important to go to your doctor and get screened. One way is to make sure you're hydrated. Most people should drink two to three liters of water each day. Also, avoid medications that are toxic to the kidneys. You should also maintain good blood pressure since hypertension is the number two cause of kidney failure. And maintain good blood sugar, since diabetes is the number one cause of kidney failure. That being said, there are many diseases which can't be prevented. Diseases that are congenital, or that you're just genetically predisposed to. Do you remember the childhood actor Gary Coleman? "What you talking about, Willis?" Gary Coleman actually had a genetic form of kidney disease, Focal Segmental Glomerulosclerosis. The basketball player, Alonzo Mourning, also developed this same disease. And then there is Nick Cannon. You know Nick Cannon, Actor, Comedian, ex-husband of Mariah Carey. Well, he was very open because he suffered from lupus nephritis. It's an epigenetic form of kidney disease. When you have Lupus, your immune system, instead of fighting the bacteria, and the germs in outside world, your immune systems turns on you and attacks your kidneys. So Nick Cannon had lupus nephritis. And that singer and actress Selena Gomez, the ex-girlfriend or current girlfriend of Justin Bieber, I don't know. I can't keep up. But Selena Gomez has Lupus Nephritis, as well. She developed kidney failure and she actually had a kidney transplant. The list of illnesses that can cause kidney disease is longer than my arm. But the fact remains, that the top two causes of kidney disease are diabetes, number one, and hypertension, number two. 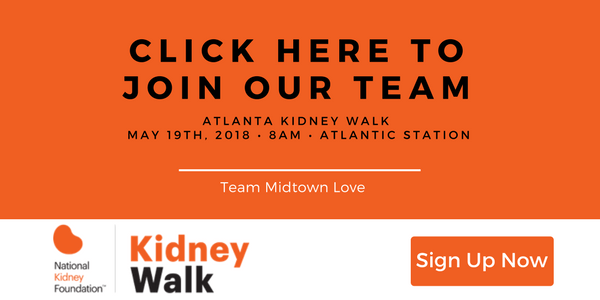 So even though kidney disease may not be popular or in vogue, and even though the kidney color orange may not be the new black, today I want you to be sure that you go to your doctor and get checked and make sure you don't have kidney disease. Kidney disease awareness is serious, so whatever you do, don't forget about the beans. What are your thoughts on kidney disease awareness? Let me know in the comments below.